The man who sold the world, or at least the celeb and media-crazed version of it, has lived quietly these past 10 or more years. 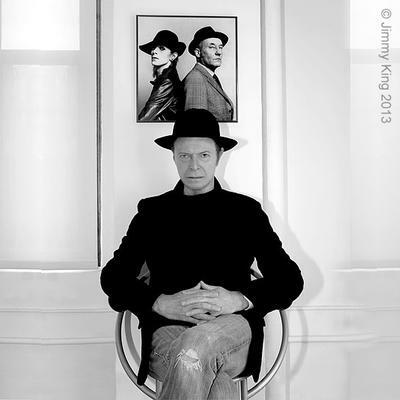 Well, he has lived as quietly as one can when one is David Bowie, married to equally iconic Iman, she of supermodel-dom. Quiet usually isn’t his style, although avoiding industry de rigueur certainly is. He has styled many a turn – and turned up as a different character with every new inspiration. Those characters have been extras in our lives, peppering our moments of movement (let’s dance! ), feeding our inspiration and providing the soundtrack for our own journeys. They have been our cozy companions, these Thin White Dukes, those Aladdin Sanes, sprinkling a bit of their stardust on us, too. And while we missed them, we respected that the man who was their creator was resting for a span. That patience was rewarded this morning. On his 66th birthday, David Jones gifted us something wonderful. He quietly presented a new single – after 10 years. There was no build up, no tease, no antic, no perfume bottle launched, no tabloid fodder – just the announcement of new music via his website and a release on iTunes. As I write this, the single is currently #1 on the UK iTunes site. I saw the story in the wee hours as I drifted off to sleep. I thought I was dreaming. I awoke this morning to Where Are We Now? and a film by Tony Oursler, to accompany it. How this man manages to look that cool in a blue t-shirt and jeans is the overwhelming question. “Oh do not ask, what is it”, as Mr. Eliot remarked. In this world of fast, everywhere, right now, it was worth the wait. The weight of it balances things out beautifully. The new album, The Next Day, will be released on March 8th in Australia, March 11th worldwide, excluding the US, where it will be released on March 12th. 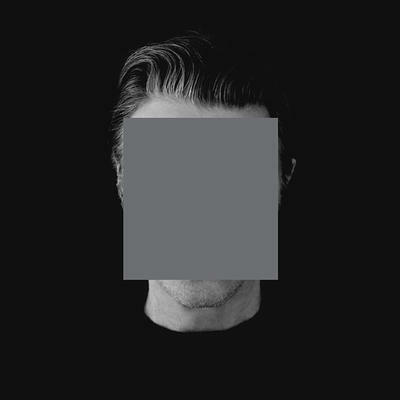 Take a look at last year’s birthday post, to catch a glimpse of a few Bowie alter egos. He remains for me, a favourite fashion and musical hero.